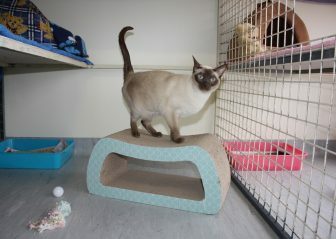 BAWCS cat boarding facility is located approximately 20 mins North of Bendigo. 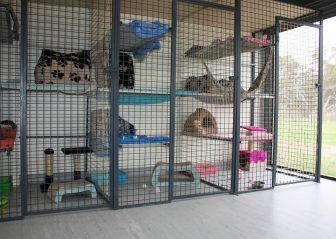 We provide a safe, secure and caring environment for your cat whilst you’re away from home. 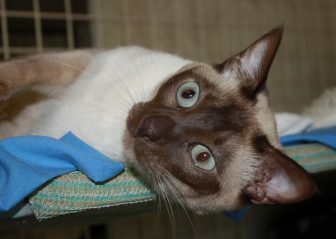 Your cat’s holiday home is a split level condo with a scratching post or scratching board, and a raised bedding area. Each condo have their own toys and individual play time in our securely enclosed outdoor courtyard if they wish. 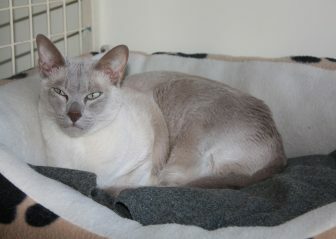 We have a selection of bedding and cat igloos however if your cat has a special bed or blanket, you are welcome to bring it along to help them feel more settled. Our facility is temperature controlled by a reverse cycle split system air conditioner, which will ensure your pet will be cool in summer and warm in winter. 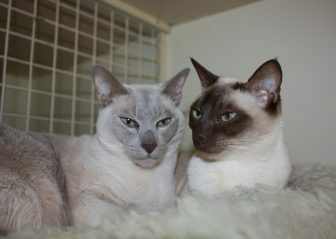 We also have heat pads in winter for those that need a little bit extra warmth. Our cat boarding guests are fed Blackhawk Dry Cat Food. We are happy to accommodate your cat’s special dietary needs, however you must bring along their food. Please note: we are unable to accommodate the feeding of fresh meat to your pet. To ensure the safety of your pet, all cats must arrive in a secure and working cat carrier. 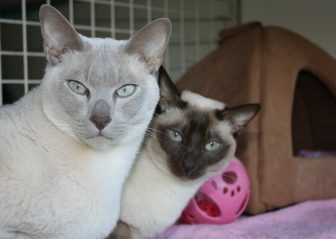 All cats must have had an F3 or F4 vaccination within the last 12 months and at least 2 weeks prior to boarding with us. Please note there is an additional charge if medication is required to be given / administered. Please contact us on 0417 382 741 prior to booking, to ensure we are able to accommodate their requirements. 50% deposit required to secure booking and remaining balance to be paid at check in or you can choose to make payment for the full amount at time of booking. Please ensure you read our Terms & Conditions when making your booking. 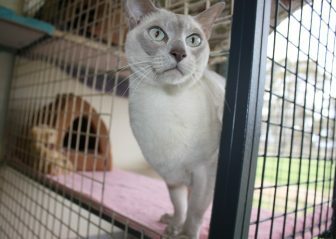 Please make a booking via our online booking system below or to arrange an appointment to view our cat boarding facilities please contact us or telephone 0417 382 741.